The 1996 vintage of Carruades de Lafite is often considered one of the best vintages of the second wine of Château Lafite Rothschild. 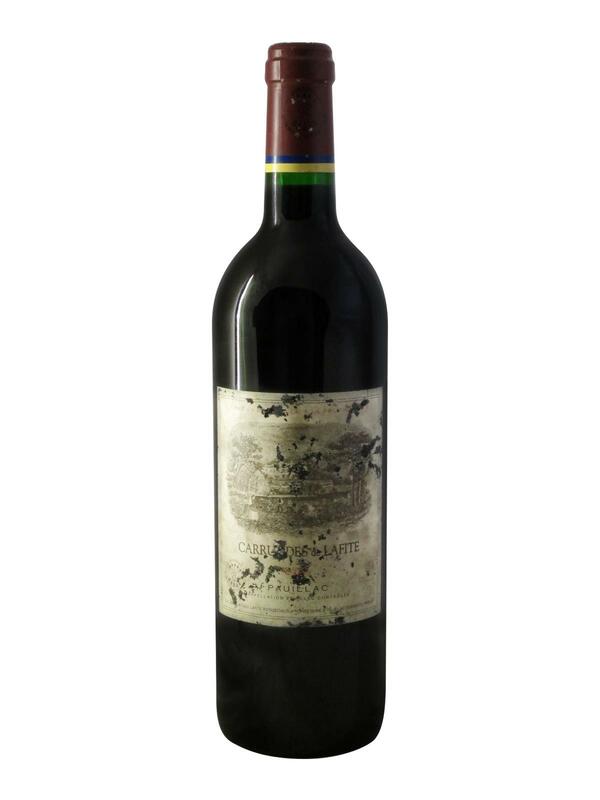 The Carruades de Lafite 1996 is made from a blend of two grape varieties: 63% Cabernet Sauvignon and 37% Merlot. On the nose, the Carruades de Lafite 1996 offers an intense bouquet distilling aromas of blackberries ripe blackcurrants and blackberries, delicately coated with spices, vanilla and nutmeg, enhanced by a hint of new oak. On the palate, the Carruades de Lafite 1996 offers a perfect maturity combining elegance and balance. This 1996 vintage lined the mouth with opulent black fruits, blackcurrant, redcurrant and black plum, interspersed with toasted and woody flavours as well as notes of leather and warm spices. The 20 years of the wine have given the tannins time to melt completely to form a silky nectar, and an incredible aromatic richness that stretches out in the mouth for a long finish of several seconds. This 1996 vintage from the Carruades de Lafite is an exceptional wine!